Can anyone update the price of diesel here? I heard its usually the lowest in the bay area. you wont call for me , Mark? They closed at 4:30 p.m. Thanks, I just called and got their answering machine. Diesel was $3.19 in February 2015. 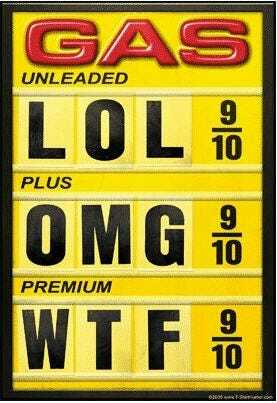 Bligh, Diesel was back to $3.19 as of Sunday AM.